Listed below are the basic steps in chartering a yacht through our company. For additional information, you are more than welcome to contact us directly by phone, email, or fill out the form located at the bottom of the page. One of our representatives will respond with the necessary information and most competitive offers. 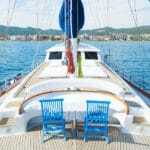 First of all, a private yacht charter begins with establishing a date for your gulet or yacht cruise. Upon receiving your date, our yacht charter consultants will prepare a shortlist of yachts available on that date or a date closest to the one you have provided. In this shortlist, there will information and possibly brochures supporting our offer to you. The boats work within the scope of a definite program in which the departure and return days are on Saturdays. It is necessary to pay attention to this when making your plans for private boat rental and cruise. Both in Turkey and Greece, the Aegean and Mediterranean coasts are ideally suitable for cruises by the start of April until the end of October or even right until mid-November. All gulets provide crews on board. 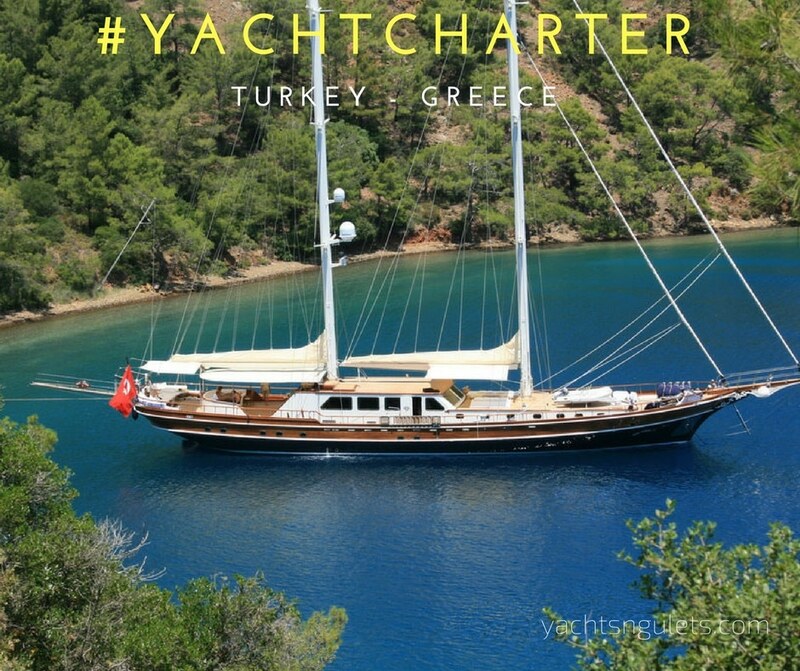 However the price of each gulet varies based on its size, length and number of cabins, as well as its furnishings, amenities, and activities on board. Therefore realizing your budget will help in determining the yacht that may be ideal for you (i.e. 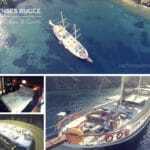 Economic gulets, Luxury yachts, Deluxe gulets and VIP yachts). Once we have confirmed your embarkation date and budget, the next step is to determine the best-matched boats for hire. Based on the current information given by yourselves, our yacht charter consultants will prepare a list of yachts to propose for your evaluation. This will include all the details and pricing, terms and conditions, brochures and related material for you to assess what is available for your charter holiday. Upon confirming the yacht charter, we will need to establish your itinerary. Where would you like to travel and see? 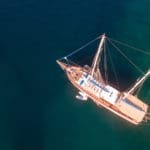 A gulet cruise or yacht charter holiday, although takes place at sea, there are other additional activities that can be a part of your holiday. Therefore, what you wish to do on your holiday will help plan a suitable itinerary so that you can fully enjoy your yachting holiday. Nature walks and land excursions offer an unforgettable opportunity to visit the regions’ historical and cultural sites. Other than these types of choices, yacht charter vacations include water sports; such as swimming, snorkeling, diving, fishing, and kayaking. For additional fees, jet skis and water skis can also be rented or these items might already be available on board. Four and five-star yachts generally include these types of toys in the price (except fuel). As a result, what you would like to do on your gulet holiday will assist us in choosing the most appropriate destinations for your itinerary. Our company also offers a varied menu and beverage selection at reasonable prices. 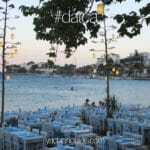 It is easier for most guests to prefer this option rather than try and do it themselves. We know how much of what to order according to your preferences and group size. Also, note that food is also provided to the crew from this. Whether you are bringing your own or choosing an option from our list. Our company provides airport transfers to and from your embarkation and disembarkation points through a third party transfer agency. We need to know if this service is needed prior to your arrival so that we can organize your airport transfers accordingly. At the time of reservation, a 30% to 50% deposit is required in order to reserve the yacht in your name. The balance is paid upon arrival to your private yacht charter, as per the contract or bank wire 6 weeks before you arrive. Upon your arrival, you and your group will be served welcome drinks and snacks. An introduction to your cruise and the crew, as well as a tour of the yacht, will take place. Once you are settled in your cabin, you can then begin to enjoy your yachting vacation in the Mediterranean and/or Aegean. We look forward to serving you on board one of our beautiful yacht charters this season!